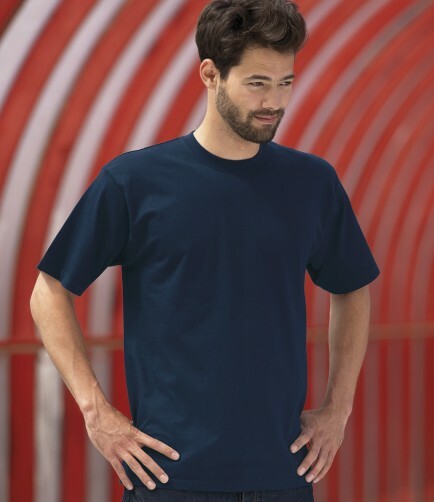 A unisex T-shirt ideal for printing or embroidering with logo. The 180M Jerzees Ringspun T-Shirt in 100% ring spun cotton. Front cover-seaming on collar. Tubular body construction for shape retention. Fabric Weight: White 175 gsm Cols 180 gsm. The 180M Jerzees Ringspun T-Shirt is a available in an extended size range and a wide range of colours.